Have you always wondered how much sand you are supposed to put in your sand filter? Well this chart will help you figure out how much you need. If you don't see your particular sand filter on this list, I would recommend you check with your filter's manufacturer. NEW!!!! 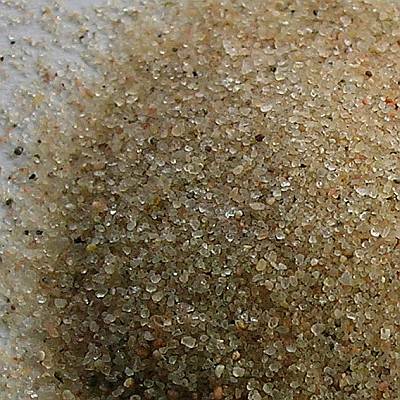 RECOMMENDATION: There is a new better alternative sand replacement media for filter sand, it is called Z-Media and is a type of volcanic ash, sold under a brand names like Zeobest Zeobrite. Where regular filter sand clean particles from your pool water down to 40 microns, this new media Cleans down to 4-8 microns. You only need half the amount of this Zeolite / Z-Media than what is required with regular silica based filter sand. Half the weight = Half the work.